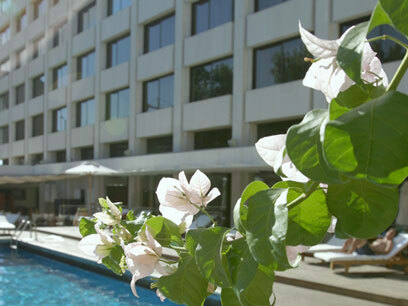 Ever since the Athenaeum Inter-Continental Athens opened in 1982, it has held a unique fascination for its guests. It was designed to meet the needs of the most discerning business and leisure travellers, as well as the ever increasing demands of conference and banqueting organisers. 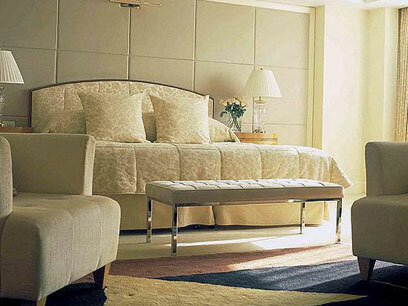 By focusing on the consistent delivery of the highest possible service standards and by offering an environment of discrete luxury and comfort, the Athenaeum Inter-Continental Athens promises to make even the shortest stay a unique and memorable experience. 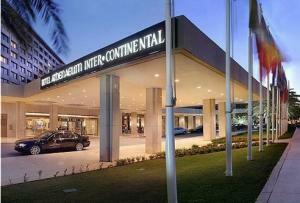 We look forward to welcoming you to our hotel! 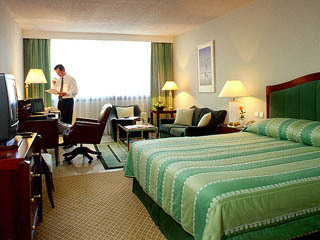 Athenaeum Inter-Continental Athens is centrally located for easy access to the city\'s northern business district and airport. Just a short distance from the city centre and many famous monuments, it presents the ideal setting for experiencing the Greek legacies of art and culture, surrounded by the vibrant life of a cosmopolitan city. 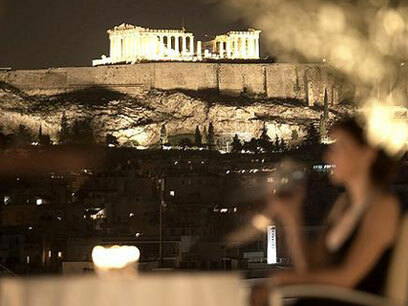 Athens by night, the Acropolis and Mount Lycabetus, are the magical views one can enjoy from the hotel\'s rooftop restaurant and elegant bar, the Première, offering unique Mediterranean culinary creations. 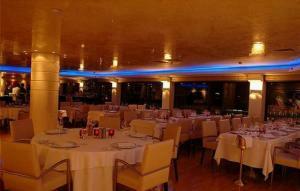 The Pergola restaurant offers variety on every occasion, from early breakfast through to late dinner. 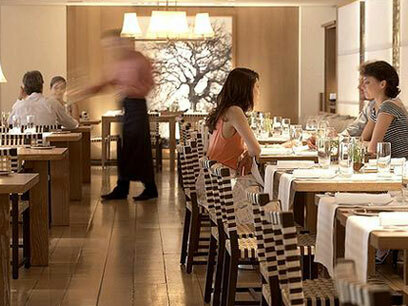 Enjoy a wide range of specialities, from the lavish buffet or the à la carte menu. 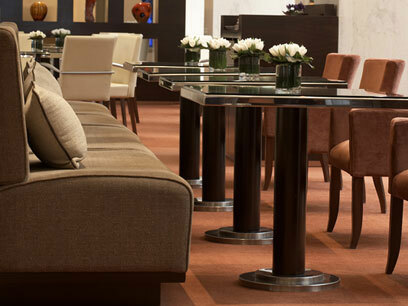 Cafe Vienna features a delicious variety of Viennese coffee and fresh pastries. During the summer months enjoy a cocktail or a light lunch from the poolside snack bar La Piazza. 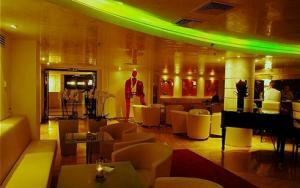 Enjoy your favourite drink in the intimate atmosphere of Kava Bar, the authentic Greek cellar. 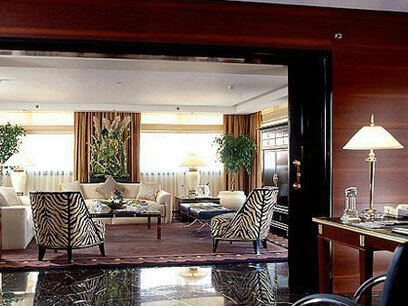 Relax in the privacy of your own room and dine with 24-hour Room Service. 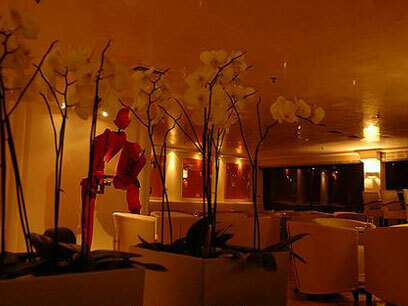 The Athenaeum Inter-Continental Athens\' reputation for sheer professionalism in the organisation of business meetings, conferences and banquets is well established. 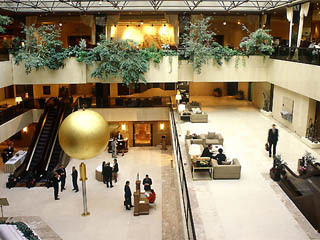 The hotel offers some of the largest meeting and banqueting facilities in Greece, from the spectacular Athenaeum Ballroom, accommodating up to 2200 people, to the exceptionally stylish Athenaeum Conference Centre. 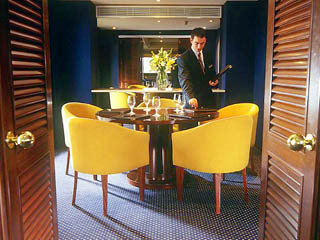 The Athenaeum Inter-Continental Athens offers a wide choice of function rooms capable of adapting to any type of event. Whatever the occasion and whatever the scale of the event, our conference and banqueting department will guide you step by step to ensure your ideas are brought to life in the best way possible. Athenaeum Inter-Continental Athens offers a comprehensive range of top-quality fitness equipment at The Ambassador Health Club. Following a workout you may wish to indulge in a variety of facial and body treatments including sauna, steam bath, massage, jacuzzi or solarium. 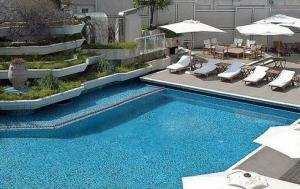 In the summer months do not miss out on a swim in our outdoor swimming pool. The Business Centre offers a wide range of business services and equipment. There are 14 shops within the hotel, including hairdressers, a travel agency and a car rental company. 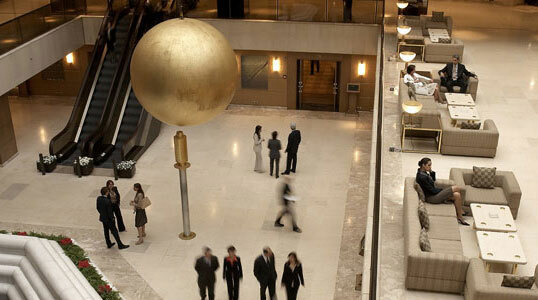 If you are familiar with ATHENAEUM INTERCONTINENTAL, please share your opinion of it with other travelers. Write a review!